It's hard to sign up for something you haven't experienced yet. 2) For all courses (individual tuition and part-time group tuition), there will be a one time registration and material fees of S$50. Mark Perry have been studying with the his friends for a few months. They came as strangers and became great friends. We have devised different class formats catering to your various needs; from free Trial Classes for those of you interested to know more about the Yi Mandarin learning experience, to small-sized Group Classes, ultra-flexible Private Classes, as well as Intensive Classes for students who need to learn Mandarin within a limited time frame. We believe in working only with experienced teachers in small group settings, because we see how our students benefit from the personalised experience. This emphasis on quality comes at a price as well. 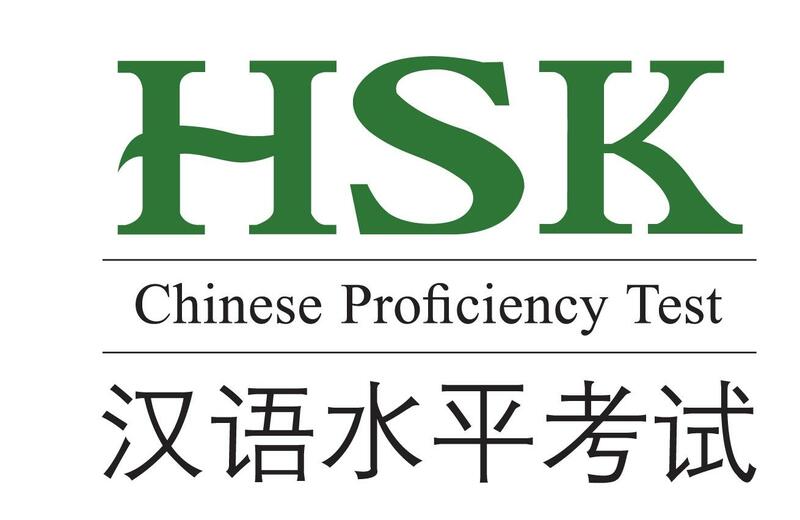 So, come and experience first-hand what it's like to learn Mandarin with us. Sign up for our no-obligation, free trial class! Just leave your details here. Our Weekly Group Classes have a small class size (6-8 students) so that you get sufficient time and attention from our trainers. In each Weekly Group Class, we strive to create a pleasant and personal learning environment that encourages interaction and free-play. Weekly Group Classes are held once a week, with each lesson lasting two hours. Registrations are on first come, first served basis. Our intensive Group Classes are held in the morning and evening and have a small class size (6-8 students). The morning class runs 3 times a week and the evening class runs twice a week. Our intensive group class are intended for students who prefer a quicker pace of learning. 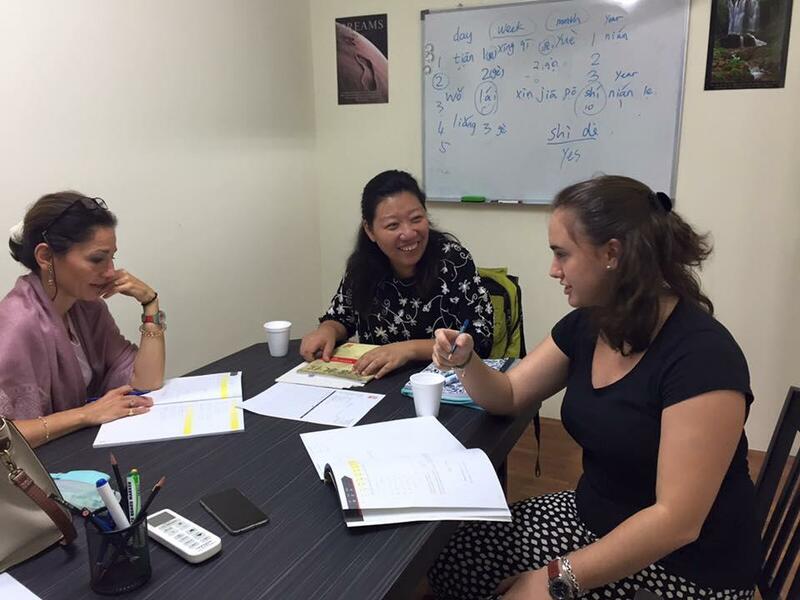 Due to the continuous nature of the class, the student will complete a level of Conversational Mandarin course in just 20 hours. Registration is on a first-come, first served basis. Our Private Classes are designed with flexibility in mind, for students who are unable to commit to a strict learning schedule e.g. frequent flyers or busy corporate clients. You will be assigned dedicated trainers who will help to plan and keep track of the learning schedules, and classes can be arranged at a chosen location – whether it is the office or home. Intensive Classes are intended for students who cannot commit to a long learning time frame. With this consideration in mind, we are able to customise frequent, intensive daily schedules to maximise learning within the given time constraints.